Sea Safe Co. was established in 2001 to meet the demands of Iranian growing marine Industry by supplying equipment and services to major Iranian shipping lines, Persian Gulf Ports in South and Caspian Sea ports in North of Iran. 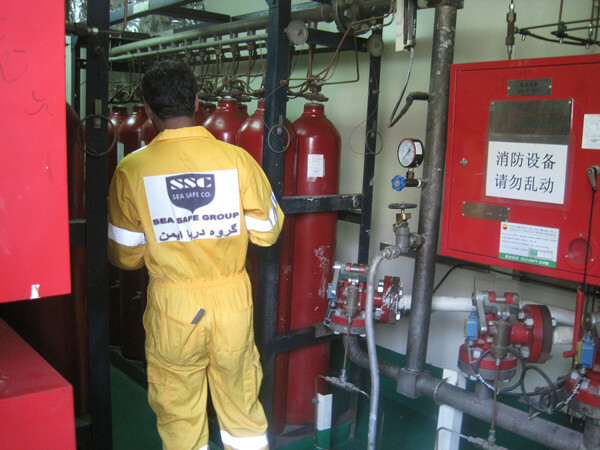 SSC has grown to be a leading supplier of Iranian Marine Industry with Safety Service stations at Iranian Southern ports and Northern ports by providing competitive pricing , After Sales Service, High Technical and up to date advices, high efficiency and dispatch. SSC helps ship owners and managers to reduce their cost and save time in shipping and receive a prompt service just by sending an email or call to our head office or to our service stations in all ports. 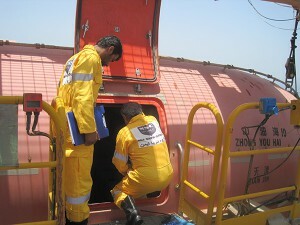 Relying on our years of experience in different marine fields, enables us to provide the best of breed service to you. At Sea Safe, we only provide world class trusted brands so that you can have a peace of mind. With offices and service centers in the most of the important ports (Caspian Sea and Persian Gulf), Sea Safe is able to provide the best customer support. 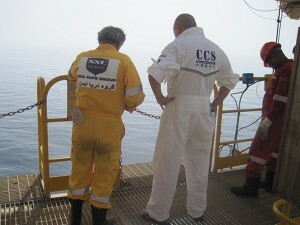 We provide a range of Marine Safety Services and Products. P.V.C. Engraving scotch sheets in different Colours. 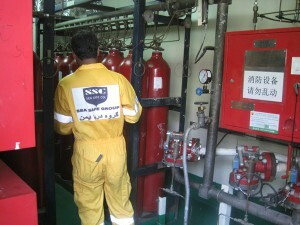 Sea Safe Co. has offices and service centers in various ports. Contact our headquarter to get more information about our service centers. Copy Right @ Sea Safe Co.